The Adotas Internet Advertising Features Section provides in-depth industry inspired stories from over 65 leaders of the Internet advertising marketplace. Internet advertising features encompasses everything from strategic analysis to gossip mongering related to the happenings of Internet advertising. 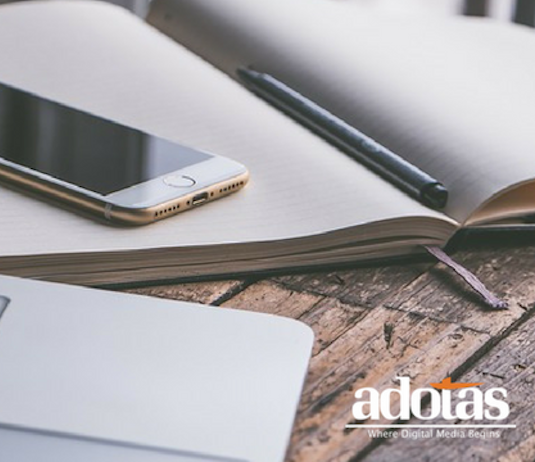 Adotas is proud to provide multiple features weekly that cover the Internet advertising marketplace so you can remain informed and competitive. Are Newspapers Realizing the Ad Value of Online Property? FTC Wants Adware Dead… or Alive? Stop Handing Me Flyers While I’m Doing 75 on the 405!